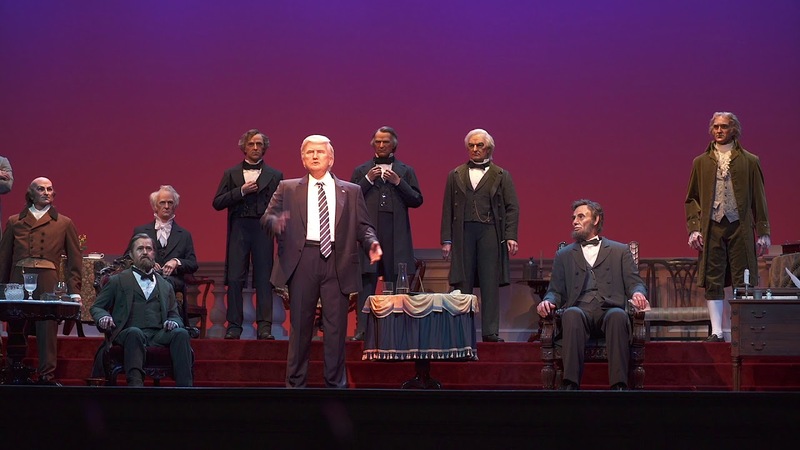 Jun 26, 2017 in "The Hall of Presidents"
Disney has confirmed this weekend to News13 in Orlando that the Hall of Presidents will reopen in late 2017. In a statement to News13, Disney has confirmed that Trump will have a speaking role in the Magic Kingdom attraction. "The same thing that we've done with other presidents, is the same plan we have for President Trump," said Jacquee Wahler, vice president of communications. The attraction closed on January 17, with an originally planned reopening to guests on June 30 2017. 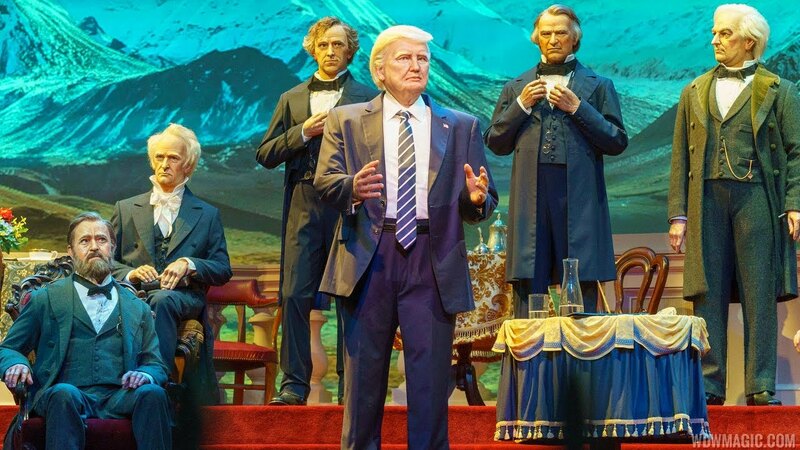 Speculation has suggested that Disney has been eager to distance itself from current political challenges, which may explain the later than expected opening of the Liberty Square attraction. Disney's My Disney Experience app currently shows the attraction closed through the end of December 31 2017.